Various tourism bodies are calling for the authorities to examine the causes of this summer seasons plague of jellyfish on the beaches in and around Malaga. Owners of Beach-based businesses are now counting the cost of a jellyfish invasion that frightened away tourists. 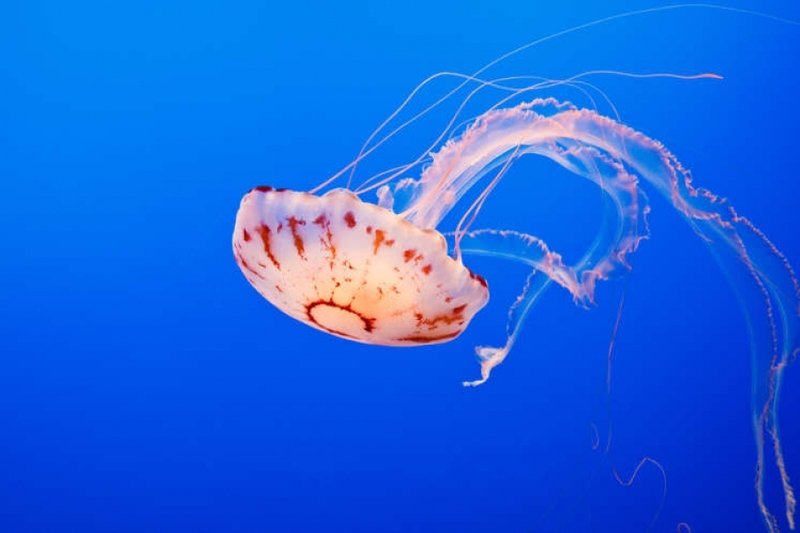 As well as being a nuisance for swimmers and people just wanting to take a dip, the arrival of the jellyfish hurt businesses such as inflatable water rides, water parks and anything related to fun in the sea. “This year has been terrible. 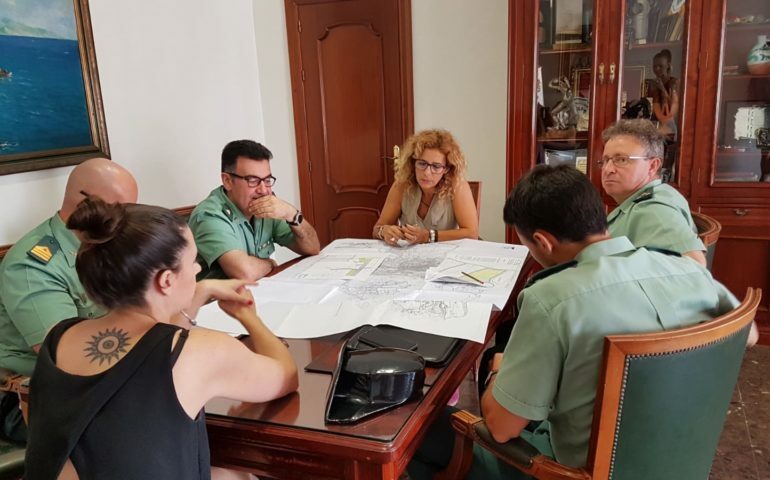 The worst we can remember,” said Laureano García, the owner of Waterfun, which has inflatable parks in Malaga, Torre del Mar and San Pedro Alcántara. Groups including the Aula del Mar marine conservation organisation have asked for a study to be made as to the habits of the jellyfish and how often they can be expected to arrive on the Costa del Sol in the kind of numbers we witnessed last season. “What is happening this summer could initially be put down to the cyclical patterns with peaks every 10 or 12 years in the Mediterranean, but we must also take into account climate change and the fact that human activity is putting more and more pressure on the seas and oceans. “This is altering the ecosystem and one of the consequences could be that the cycles are shortening or that the annual production of jellyfish is increasing. We don’t believe these peaks are going to happen every year, but it could be that we have one bad year and only three good ones,” said Jesús Bellido, a biologist at the Aula del Mar. The scientist also said that a lack of natural predators such as large sardines and turtles was adding to the invasion. 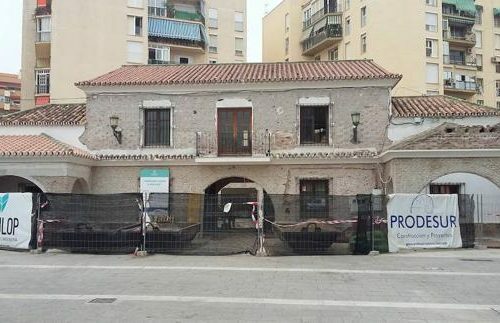 “Just at the one on La Malagueta [Malaga], so far this summer we’ve had to close for 15 whole days and shorten the opening hours on ten other days because at times the water has been packed with jellyfish,” he added. The licences for these water attractions only run from 15 June to 15 September and so the losses are significant: from an average of 150 clients in one day to zero. “We contacted the Environment Department at the Junta to study the viability of putting up nets around the park, but they didn’t give us the go-ahead, so we just depend on the sea currents,” said García. The situation is the same for popular beach activities like kayaking and paddle surf. “A lot of groups who had booked a trip are cancelling. Many others call before they come to ask, and if there are [jellyfish] they don’t come,” said an employee of Educare Aventuras, a tourism firm that offers kayak excursions, paddle surf and scuba diving near the cliffs in Maro. Now only time will tell as to whether or not the jellyfish are here to stay or if it is just a natural cycle that occurs every so often. “It’s a matter we’ll have to take much more seriously than this summer. 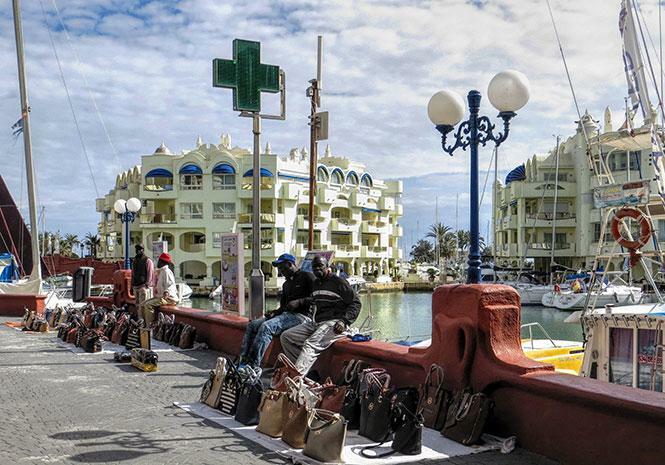 I don’t know whether it’s caught the authorities unawares, but we have to take measures because it’s affecting the image of the Costa del Sol,” said the president of the Tourism Council at the Andalusian Business Confederation (CEA), Miguel Sánchez. Sánchez, who owns MS Hoteles, added: “There are people who are very apprehensive and won’t go on holiday if they think there could be a problem”.